WASHINGTON, DC, January 11, 2013 (ENS) – A National Council drawn from eight federal agencies signed on Thursday to shape the Obama Administration’s new 21st Century Conservation Service Corps, 21CSC, a jobs program to put youth and returning veterans to work protecting and restoring public lands, waterways and cultural sites. 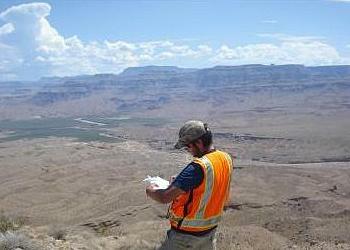 Ryan Washam works as a Cultural Resource Intern with the National Park Service at the Lake Mead National Recreation Area Boulder City, Nevada. 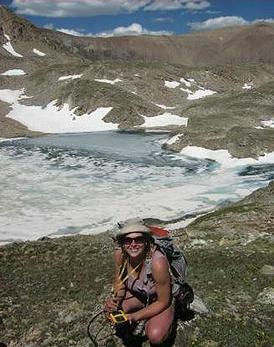 Beth Nielsen works with the Office of Surface Mining, Reclamation and Enforcement, mapping alpine plants in Colorado.